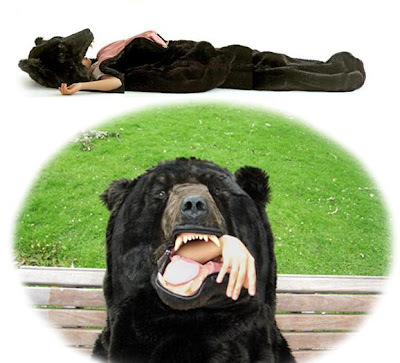 Collection of ‘Cool and Creative Sleeping Bags’ from all over the world. 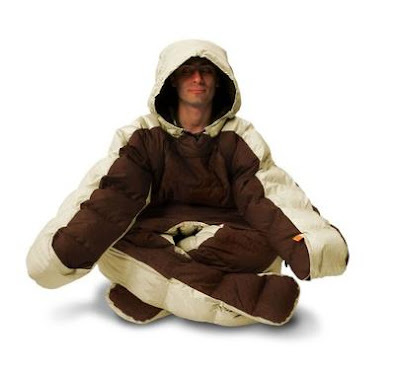 Tauntaun Sleeping Bag: The Tauntaun sleeping bag is a reality now; what started as a prank was turned into reality due to the intense demand from the Starwars fans. 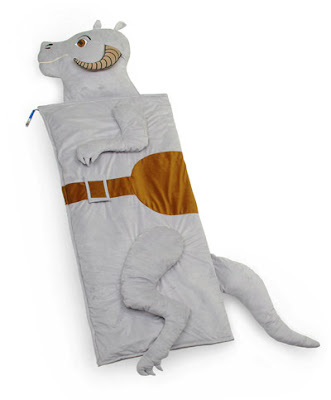 The sleeping bag looks just like a Tauntaun, it's quite a reminder of how Han Solo saved Luke from freezing climate by placing Luke inside the Tauntaun. 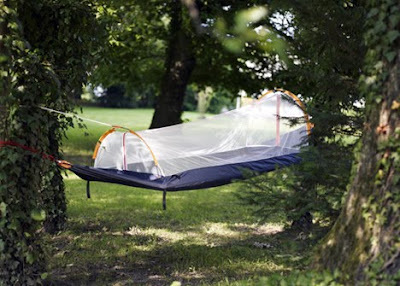 Nyamuk Sleeping Bag: Creation of designer Leonie Bergmaier, it's a sleeping bag, a hammock and a tent, all in one. 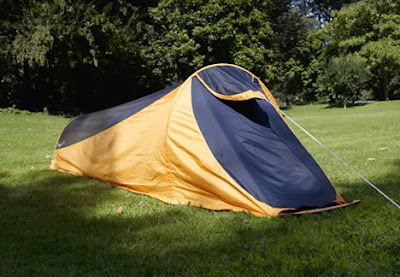 Made from super light polyester and the entire structure is supported by one pole which makes assembly quite easy. 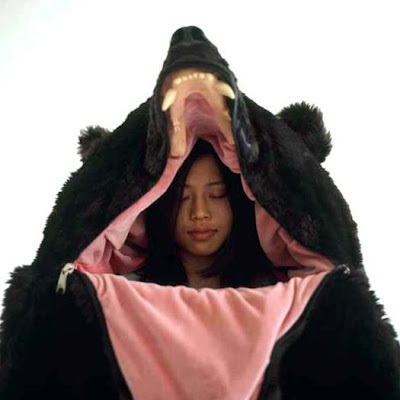 The Great Sleeping Bear: Created by Eiko Ishizawa; the concept of 'The Great Sleeping Bear' is based on a true story of a bear in the Alps and the sleeping bag is a fictional representation of it. 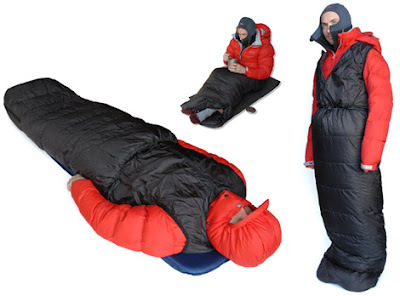 Lippi Selk Bag: This new sleeping bag system allows you the maximum mobility you need whilst keeping warm. AlpKit Pipedream 200 Sleeping Bag: The upper section is a simple sleeveless smock design which can be worn under or over a down jacket. 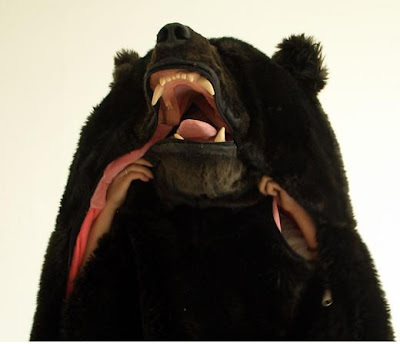 Don’t miss to check out “Cool and Creative Sleeping Bags – Part: 1| 2”. Rock Balancing: Part - 2.